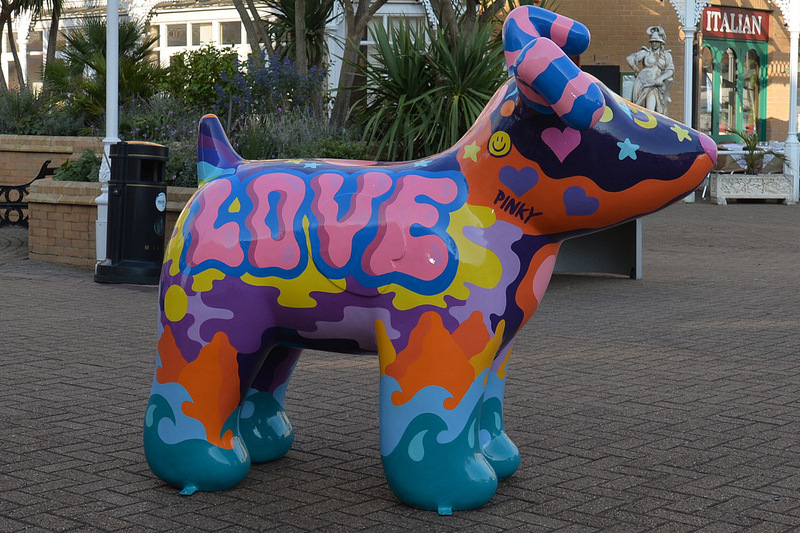 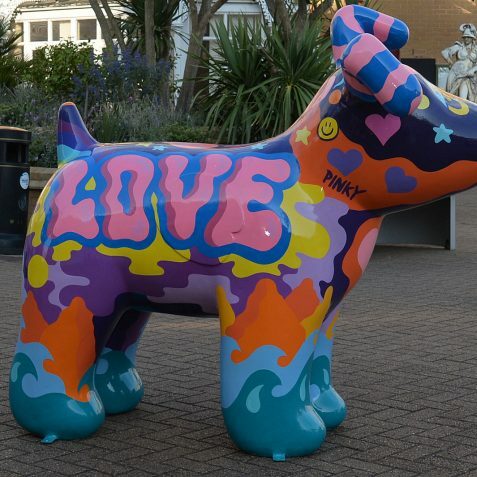 This Saturday sees the launch of a unique public art trail staged by The Martlets Hospice in association with Wild Art; the collection features 45 giant Snowdog sculptures. 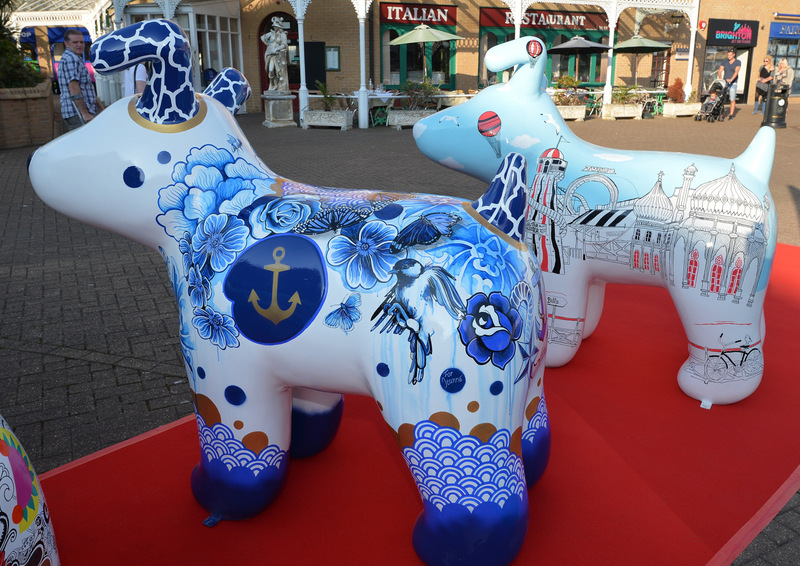 These were inspired by a character called ‘The Snowdog’ in Raymond Briggs’ sequel to the children’s animated film ‘The Snowman’. 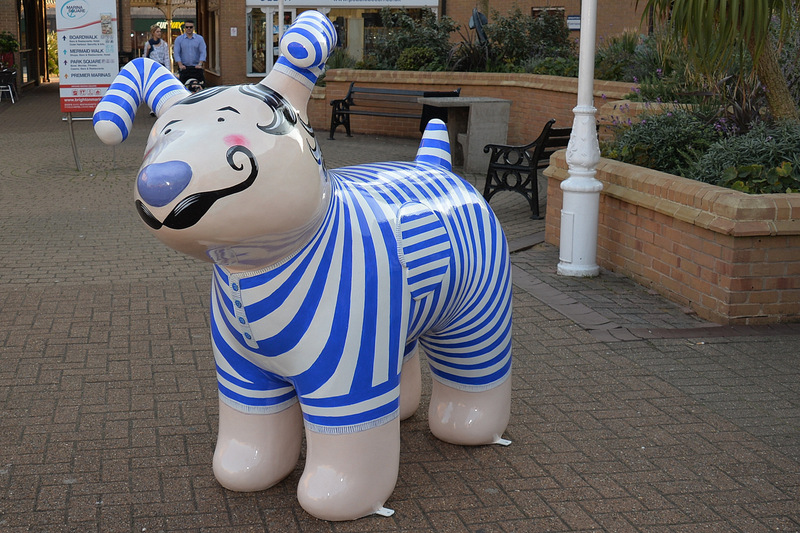 Raymond Briggs lives in Sussex, and the original animated film showed The Snowman flying over the Palace Pier and The Royal Pavilion. 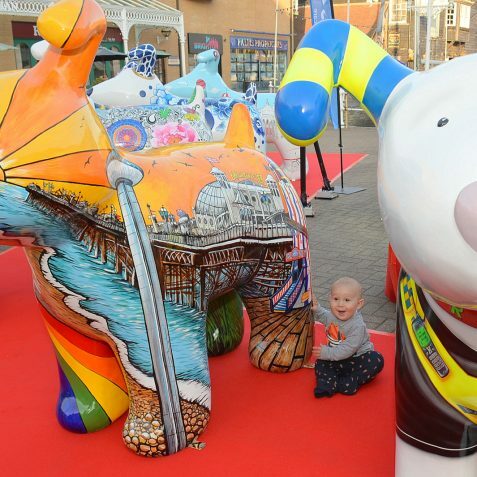 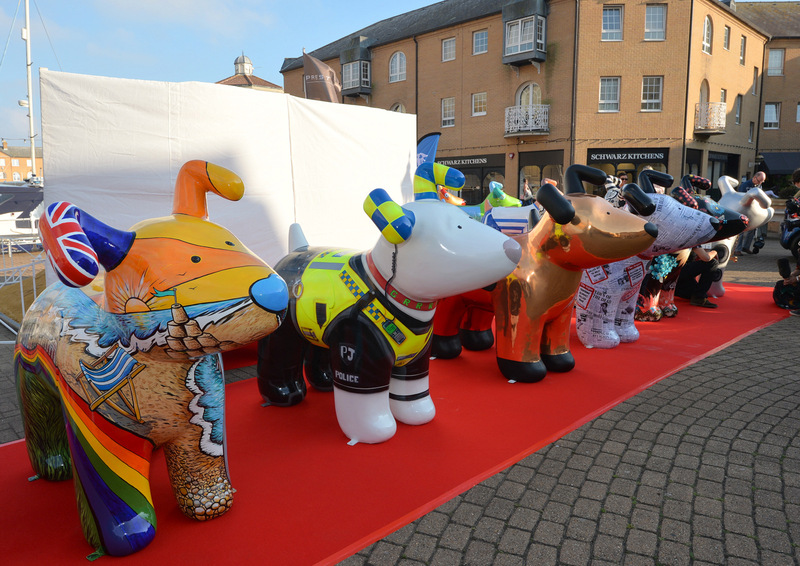 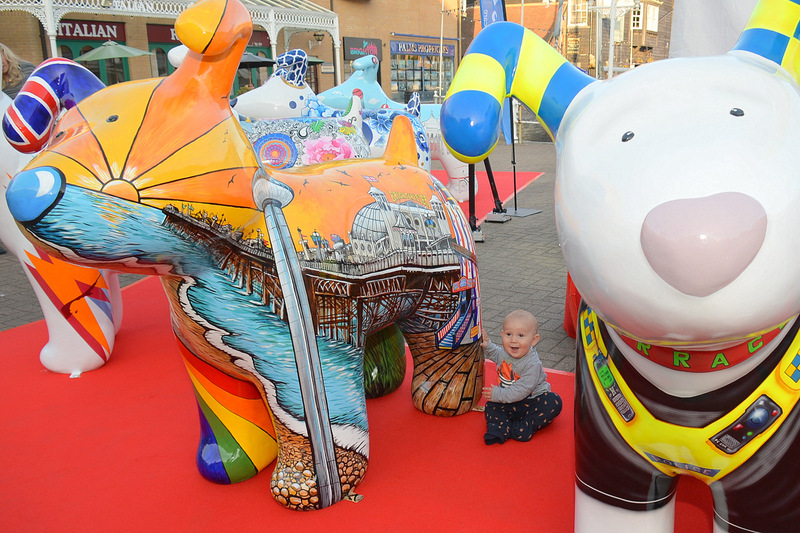 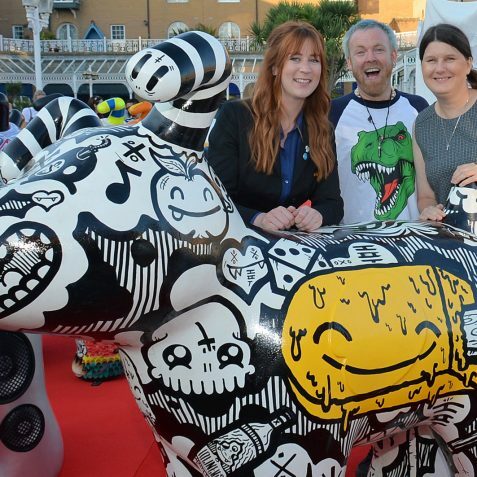 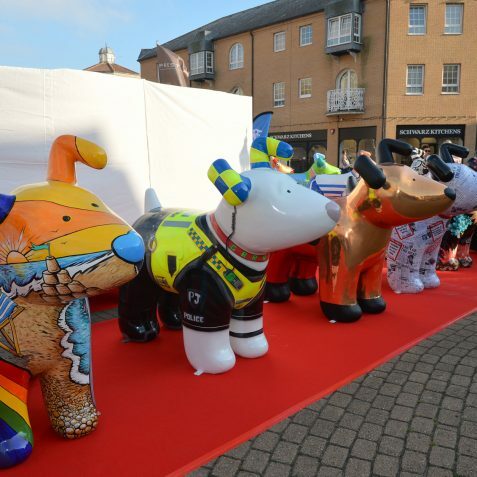 Each of the Snowdogs are individually decorated with a unique design by local artists and sponsored by local businesses to help raise money for The Martlets Hospice. 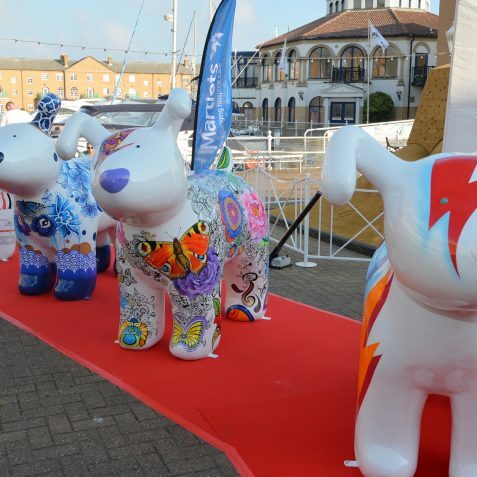 There will even be a ‘Snowdog’ at London’s Victoria Station. 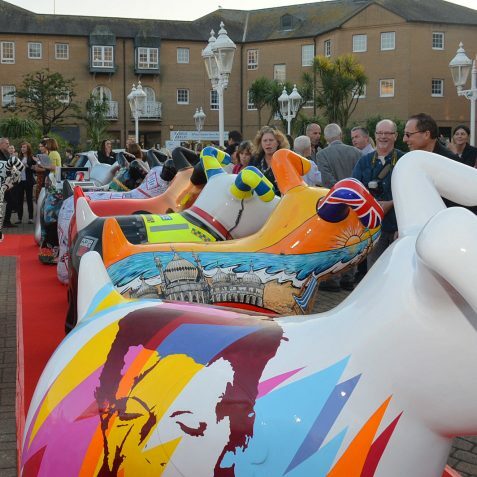 Also, Brighton & Hove Buses have teamed up with The Martlets to offer a wonderful open bus tour of 36 ‘Snowdogs by the Sea’ sculptures and help to raise funds for the hospice. 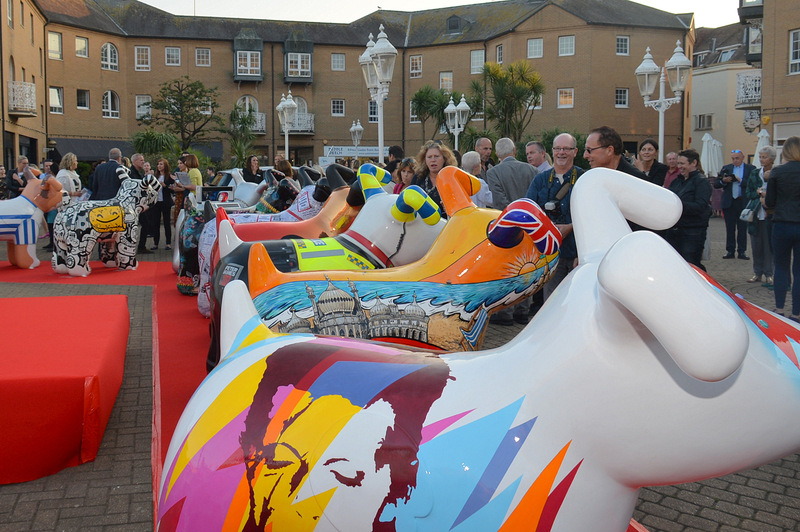 At the end of the trail sculptures will be auctioned to raise more funds. 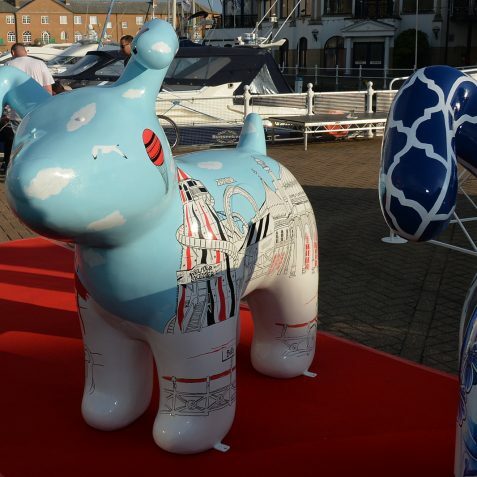 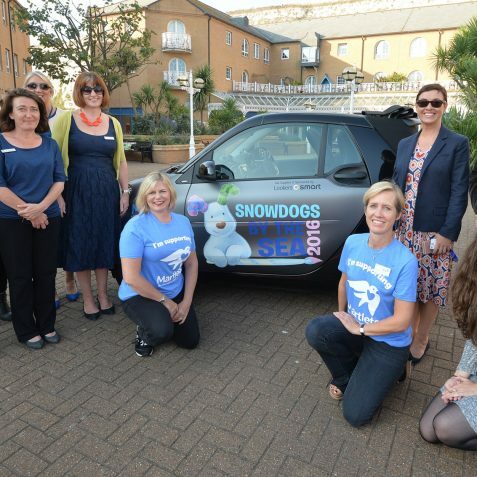 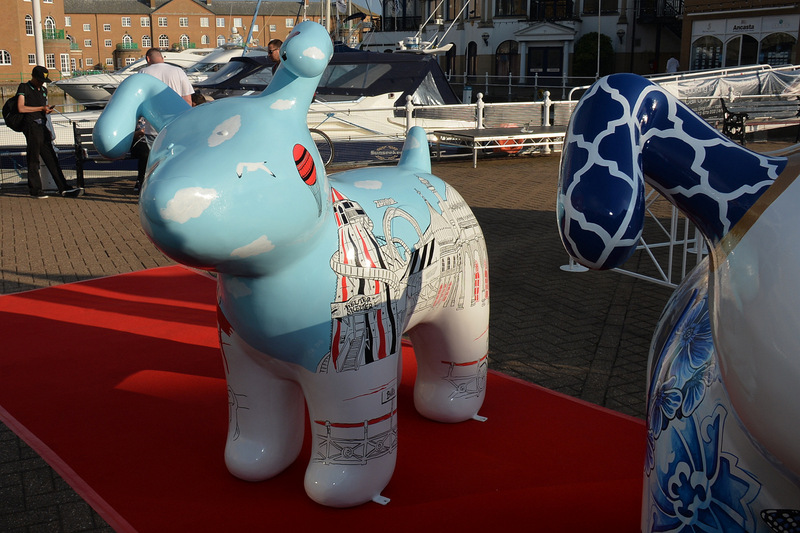 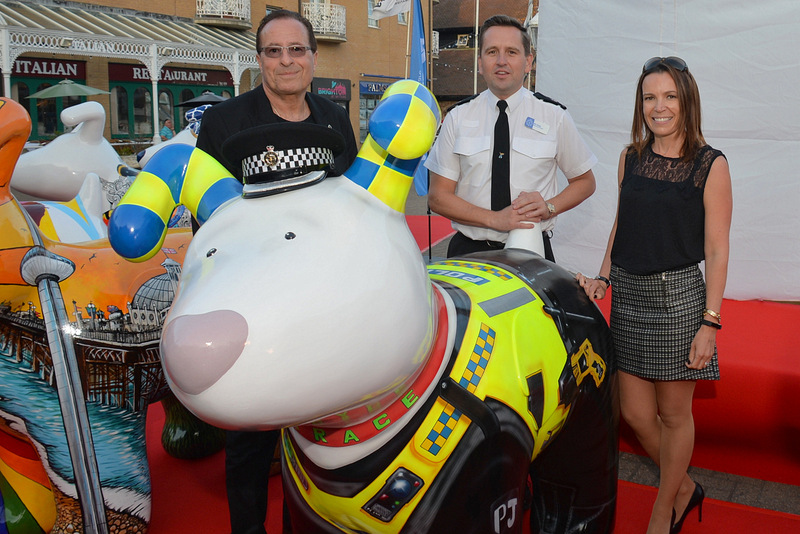 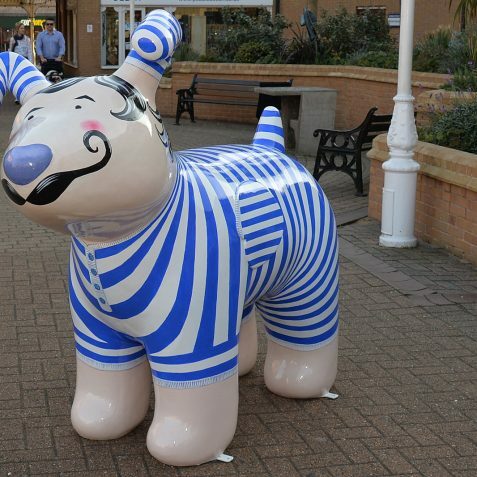 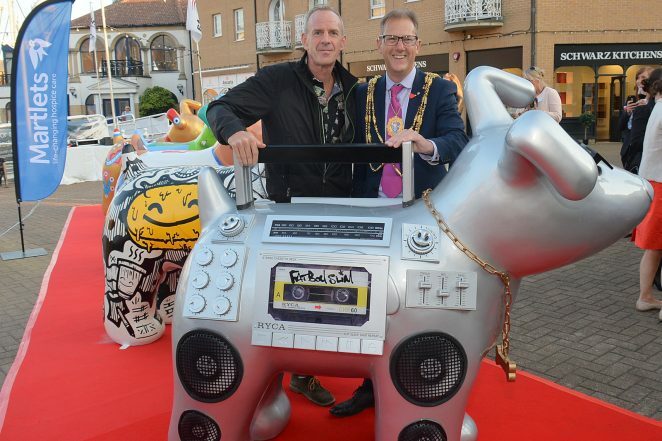 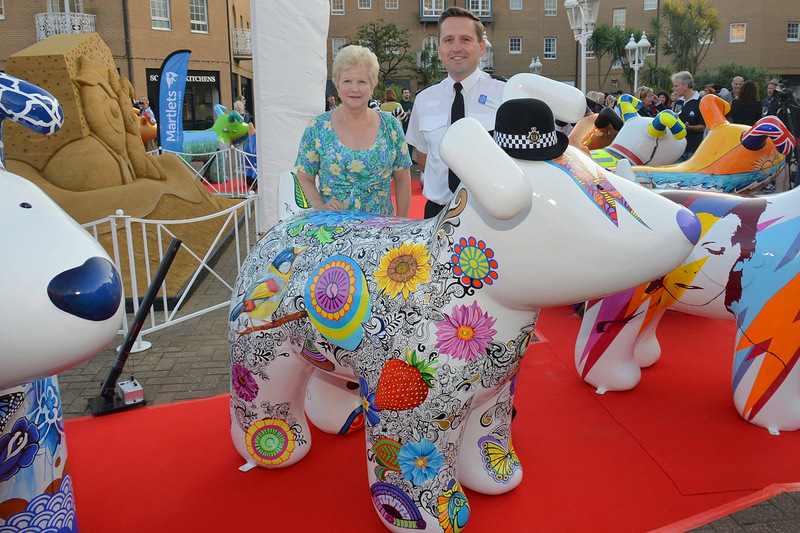 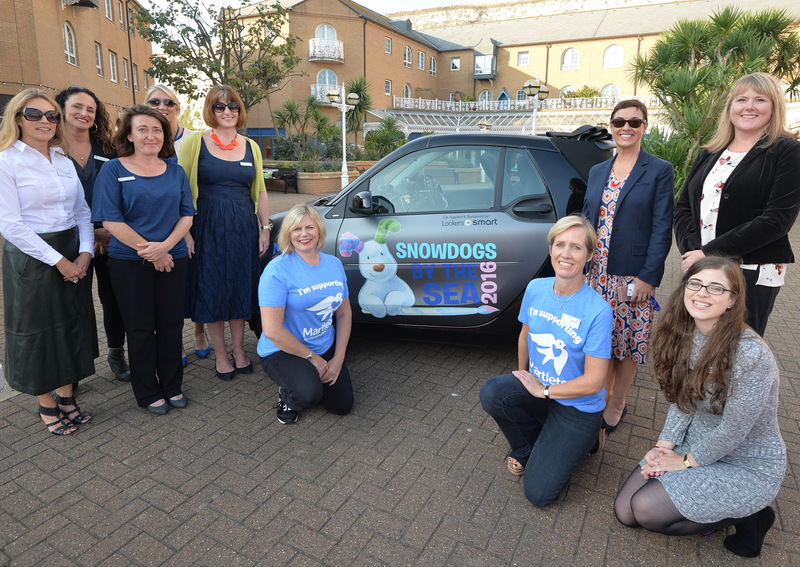 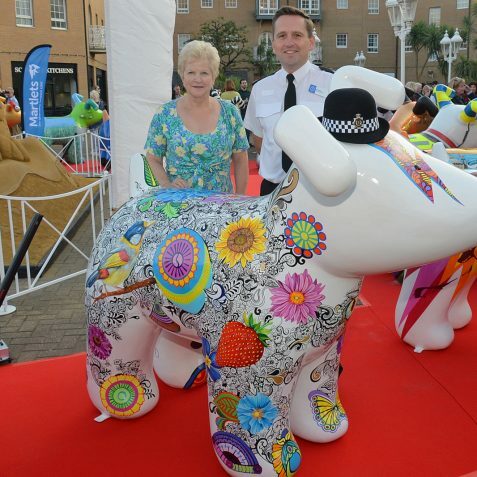 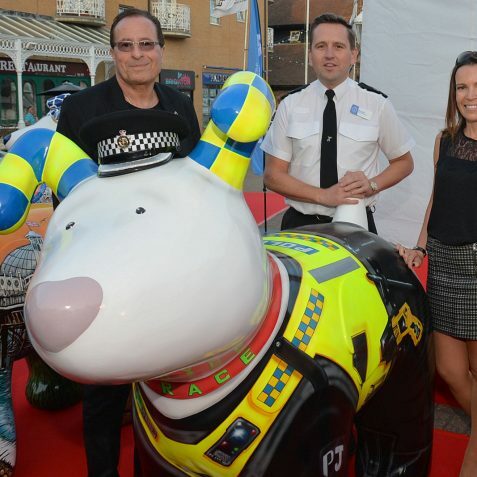 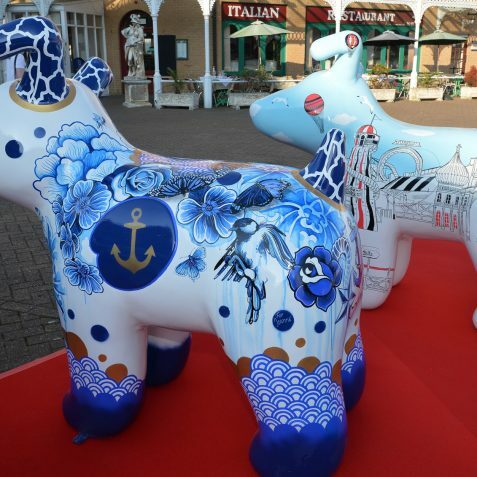 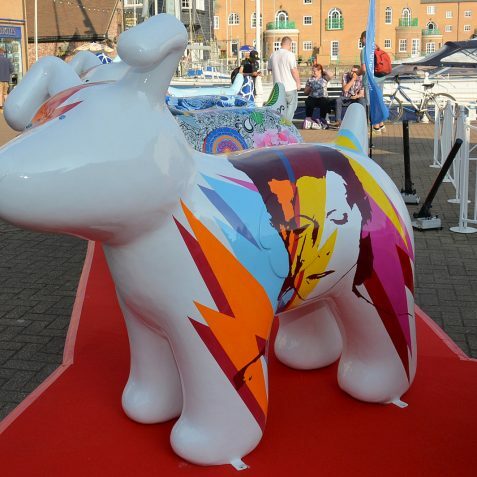 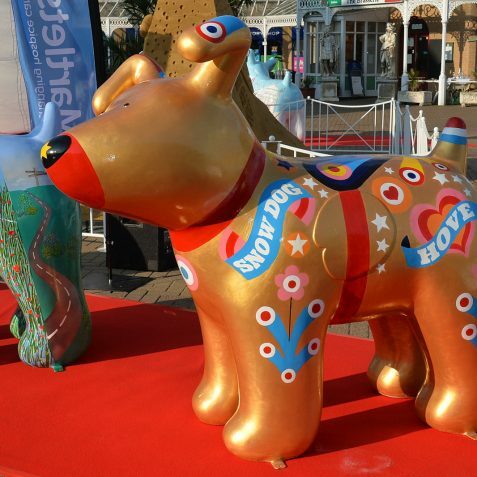 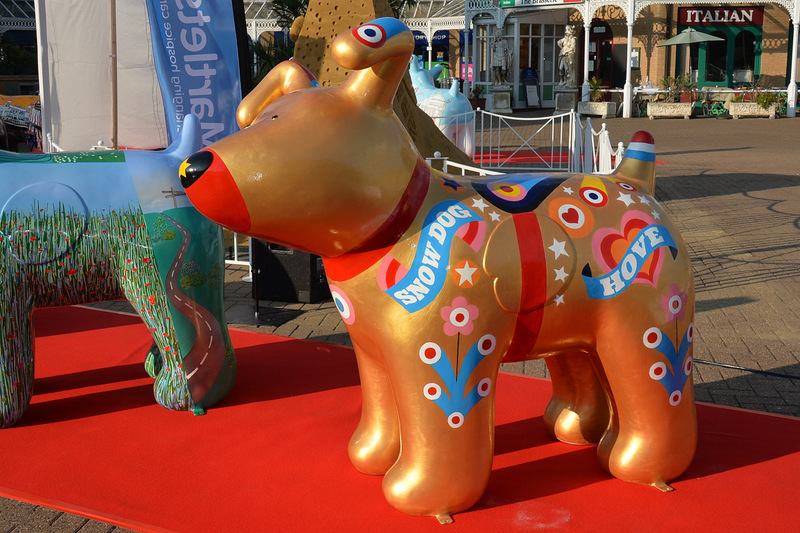 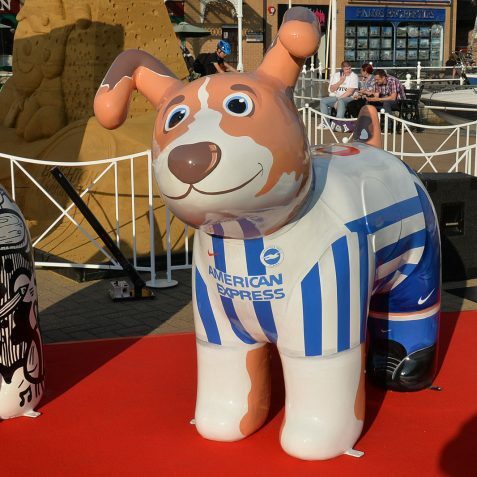 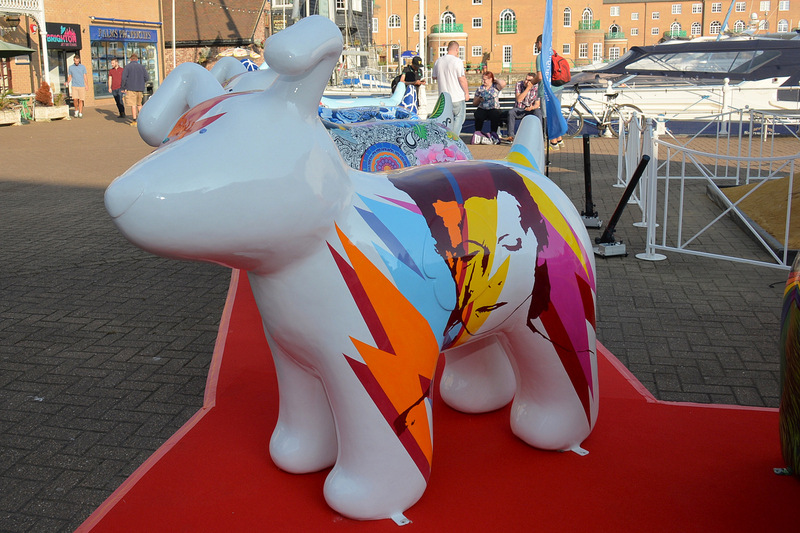 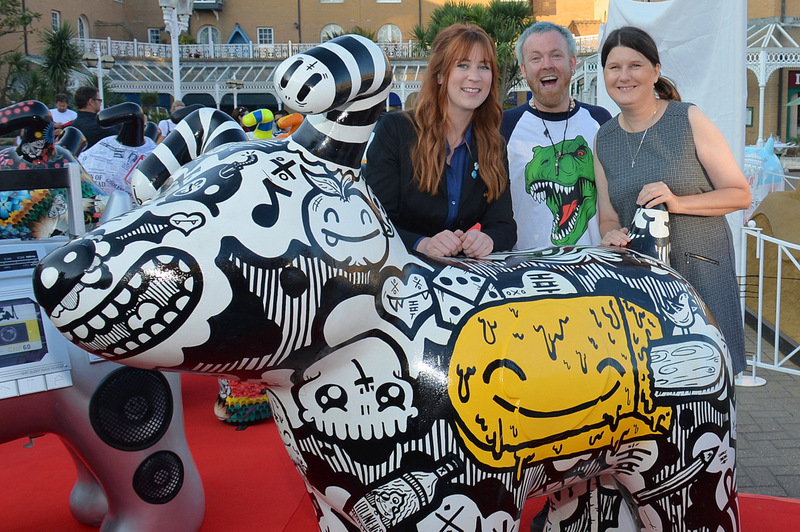 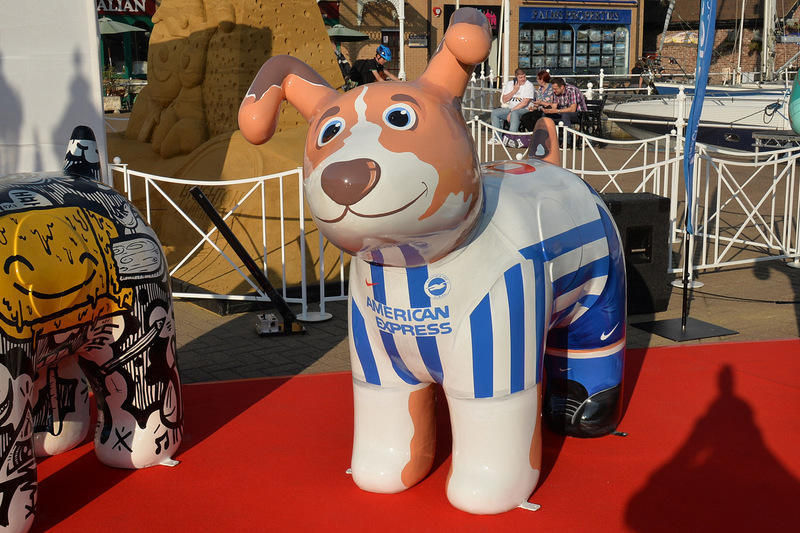 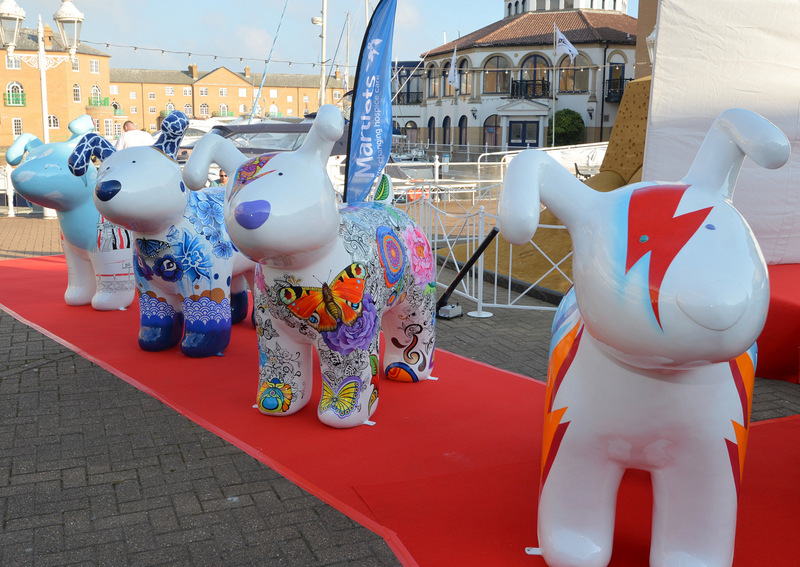 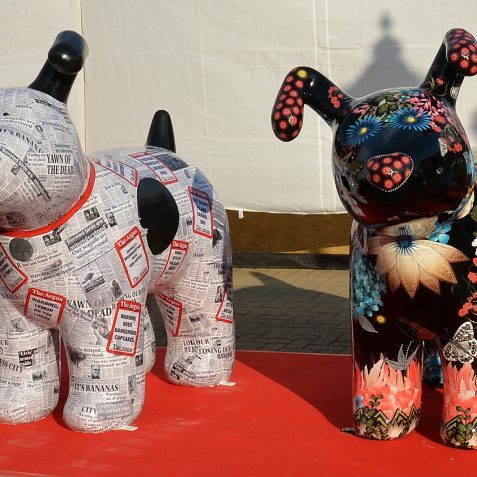 The ‘Snowdogs’ will be on show from Saturday 24th September to 27th November across Brighton & Hove.